Google Maps provide free updates and turn-by-turn spoken directions for users of the new Android 2.0 cell phones. GPS (Global Positioning Systems) has become common in new cell phones. And of course there are many other GPS devices, such as Tom-Tom, Magellan, Garmin, DeLorme and Microsoft Streets and Trips. But one of the complaints we hear from readers is that getting new maps for some of these devices can cost $100 a year or more and are needed every time you change regions or countries. The Google map updates for the Android phone are both free and automatic. 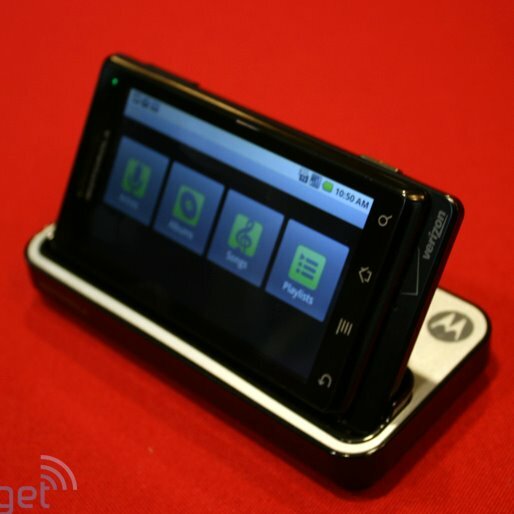 The first phone to have Google Maps is the new “Moto Droid,” out in November. This is a $199 Motorola phone (after a $100 rebate) that uses the Verizon Wireless network. The “Droid” doesn’t just speak, it listens. You can use voice commands to search the web or find things stored on the phone: people’s names, music, photos, etc. The Droid requires a voice and Internet plan from Verizon, which together cost $70 a month. At first glance this seems to negate the “free” part of Google’s map service, but the Internet access is essential not just for maps and voice directions, but for email, photo transmission and of course browsing the web. The “Droid” will have access to more than 12,000 applications using Verizon’s high-speed 3G network. Users will be able to run six applications at once. The Droid phone itself comes with a five megapixel camera, a 16 gigabyte memory card, integrated Gmail and Microsoft Exchange email, and can record videos and transmit them to YouTube in two clicks. It has a slide-out physical keyboard. There are a ton of features with this phone and you can get more information at droiddoes.com.